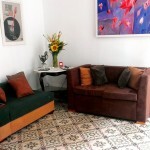 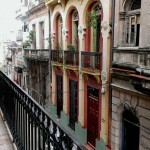 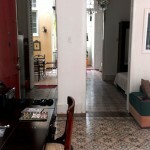 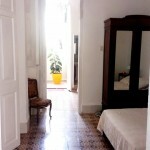 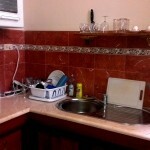 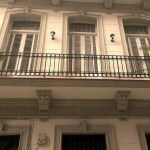 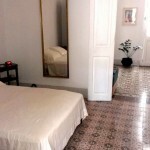 Independent apartment in Old Havana, with well equipped kitchen, private bathroom and a spacious living room a few meters from Obispo Street, the main activity of the old part of Havana. 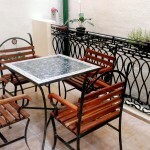 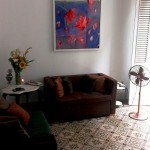 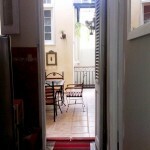 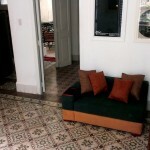 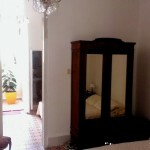 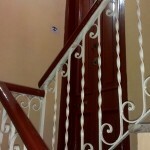 Located on the first floor with balcony overlooking the street. 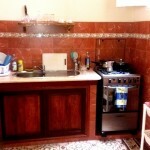 Hot and cold water 24 hours. 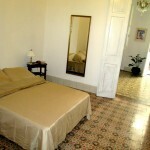 Located near the Plaza de la Catedral, Plaza de Armas and Plaza Vieja, also very close to several museums, Restaurant Bodeguita del Medio and the Floridita. . At 200 meters from the Malecon and 300 from the entrance to the bay of Havana.